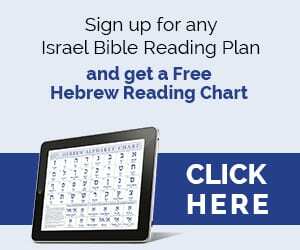 1 Observe the month of Abib and offer a Pesach sacrifice to Hashem your God, for it was in the month of Abib, at night, that Hashem your God freed you from Egypt. 2 You shall slaughter the Pesach sacrifice for Hashem your God, from the flock and the herd, in the place where Hashem will choose to establish His name. 3 You shall not eat anything leavened with it; for seven days thereafter you shall eat unleavened bread, bread of distress—for you departed from the land of Egypt hurriedly—so that you may remember the day of your departure from the land of Egypt as long as you live. 4 For seven days no leaven shall be found with you in all your territory, and none of the flesh of what you slaughter on the evening of the first day shall be left until morning. 6 but at the place where Hashem your God will choose to establish His name, there alone shall you slaughter the Pesach sacrifice, in the evening, at sundown, the time of day when you departed from Egypt. 7 You shall cook and eat it at the place that Hashem your God will choose; and in the morning you may start back on your journey home. 8 After eating unleavened bread six days, you shall hold a solemn gathering for Hashem your God on the seventh day: you shall do no work. 9 You shall count off seven weeks; start to count the seven weeks when the sickle is first put to the standing grain. 10 Then you shall observe the festival of Shavuot for Hashem your God, offering your freewill contribution according as Hashem your God has blessed you. 11 You shall rejoice before Hashem your God with your son and daughter, your male and female slave, the Levite in your communities, and the stranger, the fatherless, and the widow in your midst, at the place where Hashem your God will choose to establish His name. 12 Bear in mind that you were slaves in Egypt, and take care to obey these laws. 13 After the ingathering from your threshing floor and your vat, you shall hold the festival of Sukkot for seven days. 14 You shall rejoice in your festival, with your son and daughter, your male and female slave, the Levite, the stranger, the fatherless, and the widow in your communities. 15 You shall hold a festival for Hashem your God seven days, in the place that Hashem will choose; for Hashem your God will bless all your crops and all your undertakings, and you shall have nothing but joy. 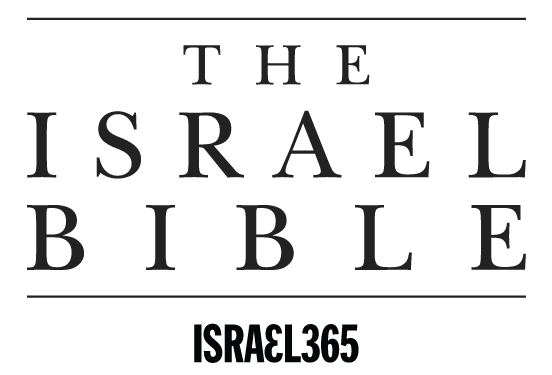 The Hebrew word shalosh (שלוש) means ‘three.’ The number three indicates a strong unit or bond, as it says in Megillat Kohelet (4:12), “A threefold cord is not readily broken.” Perhaps for this reason, there are three times a year when every Jew is commanded to make a pilgrimage to the Beit Hamikdash in Yerushalayim and to appear before Hashem in the Temple. This ensures that he will reconnect with his Creator at least three times a year, and that the bonds between them will remain strong. Sukkot stands out from the other pilgrimage festivals in that its celebration is not limited to the Jewish people. Rather, the Sages explain (Sukkah 55b) that a total of seventy bulls were brought as burnt-offerings throughout the Feast of Booths, on behalf of all seventy nations of the world. This served as a mighty display of universal solidarity and worship of the one true God of Israel. The Sages of the Midrash conclude that had the Babylonians and Romans understood the universal benefit that the Beit Hamikdash provided, they would never have destroyed it and would even have built a protective fortress around it. 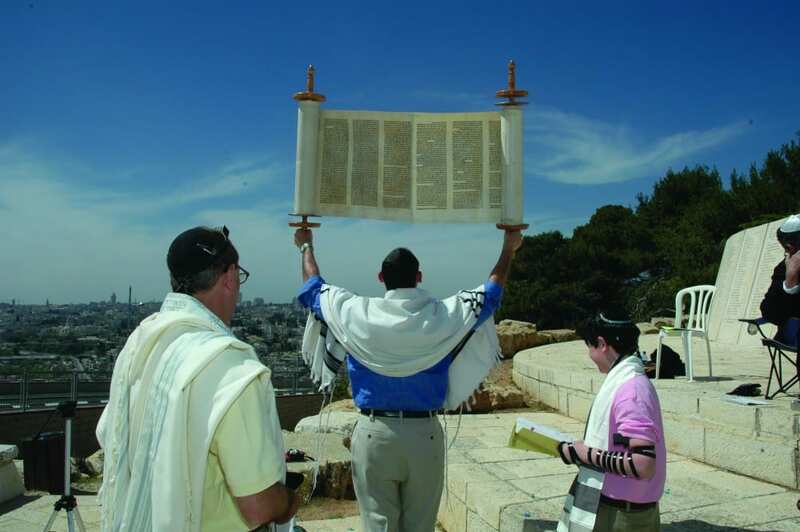 The prophet Zecharya promises that in the time of Mashiach, Sukkot will once again be celebrated in Yerushalayim by all the nations of the world: “All who survive of all those nations that came up against Yerushalayim shall make a pilgrimage year by year to bow low to the King Lord of Hosts, and to observe the festival of Sukkot” (Zechariah 14:16). This prophecy has begun to be fulfilled through the thousands of non-Jewish visitors from all over the world who come to Yerushalayim each year for Sukkot. 17 but each with his own gift, according to the blessing that Hashem your God has bestowed upon you. 18 You shall appoint magistrates and officials for your tribes, in all the settlements that Hashem your God is giving you, and they shall govern the people with due justice. 19 You shall not judge unfairly: you shall show no partiality; you shall not take bribes, for bribes blind the eyes of the discerning and upset the plea of the just. 20 Justice, justice shall you pursue, that you may thrive and occupy the land that Hashem your God is giving you. 22 or erect a stone pillar; for such Hashem your God detests.